New Hampshire is a small, but fiercely independent state. Who doesn’t love a license plate that says “Live Free or Die”? For such a small state, New Hampshire has a lot to offer, with a little coastline, some rolling hills, beautiful lakes, and some of the most rugged, craggy mountains in the entire Appalachian chain. 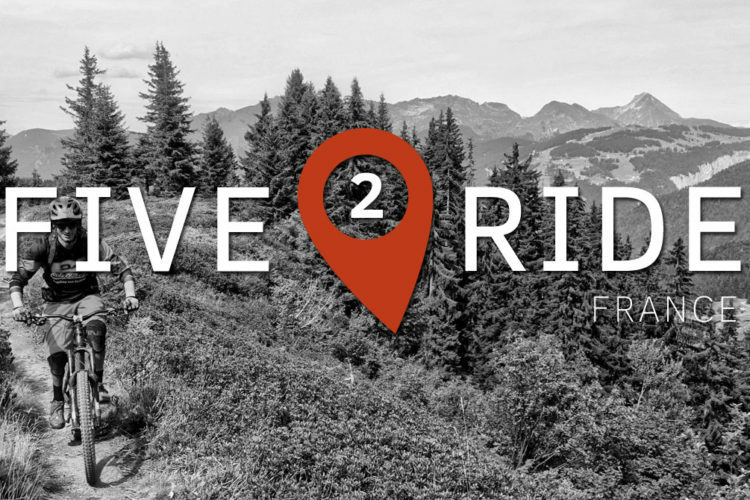 While most people credit Marin or Crested Butte as the birthplace of mountain biking, hardy souls in New Hampshire were abusing their bikes on the old jeep roads, snowmobile trails, and singletrack long before mountain biking became a recognized sport. Since then, trails in New Hampshire have evolved, but the rugged spirit remains. 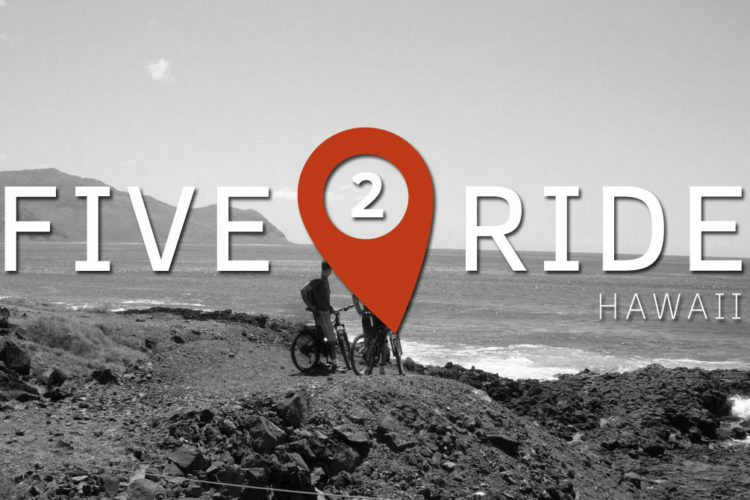 Here are five of the best places to ride free or die! 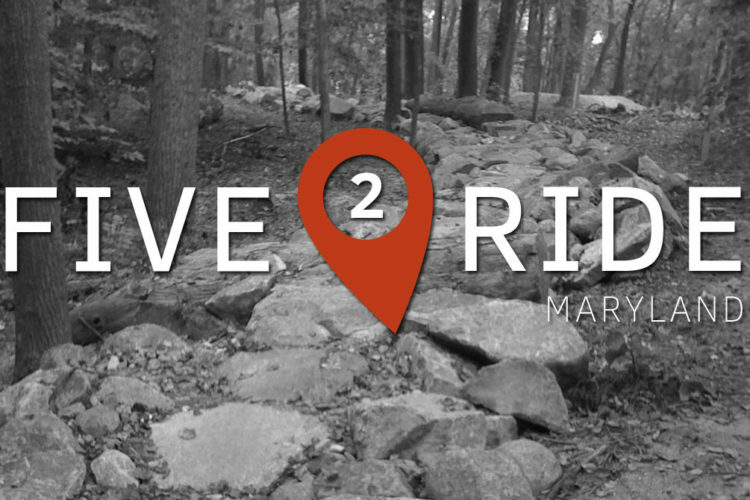 With over 10,000 acres of land, you’re not going to run out of trails too quickly at Bear Brook State Park. 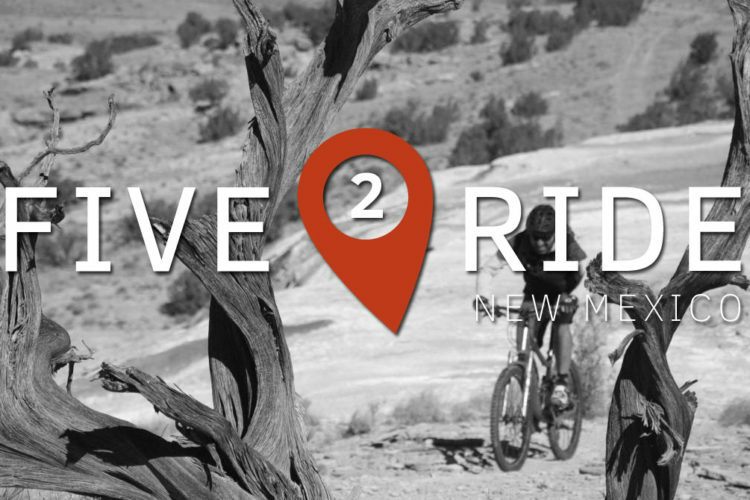 And you will find something for everyone, from new riders to serious hucksters. 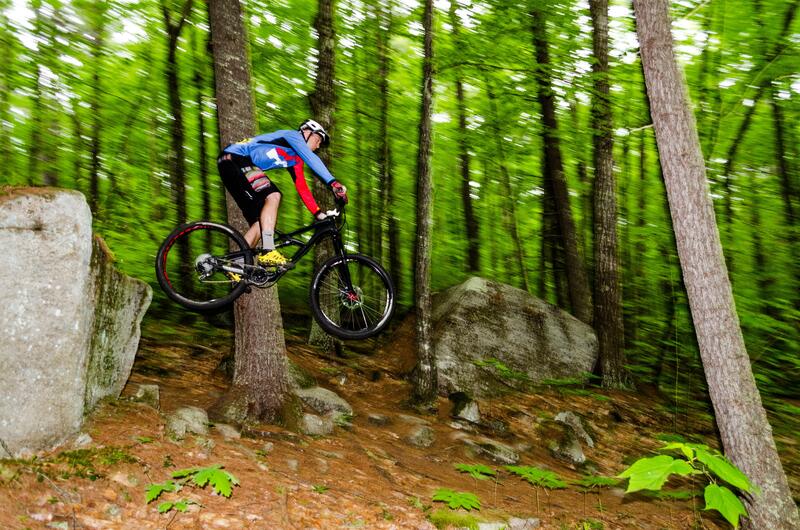 It’s easy to see why Bear Brook is a perennial topper of Singletracks readers’ best trails in New Hampshire list. 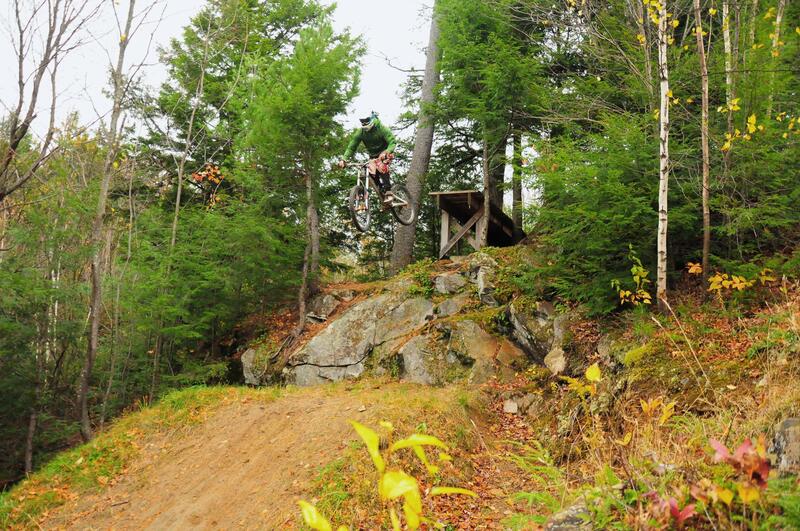 If you can only ride one trail in New Hampshire, this should probably be it. If you’re more interested in flowing fast and furious than negotiating New Hampshire’s ubiquitous granite, Franklin Falls is the trail for you. 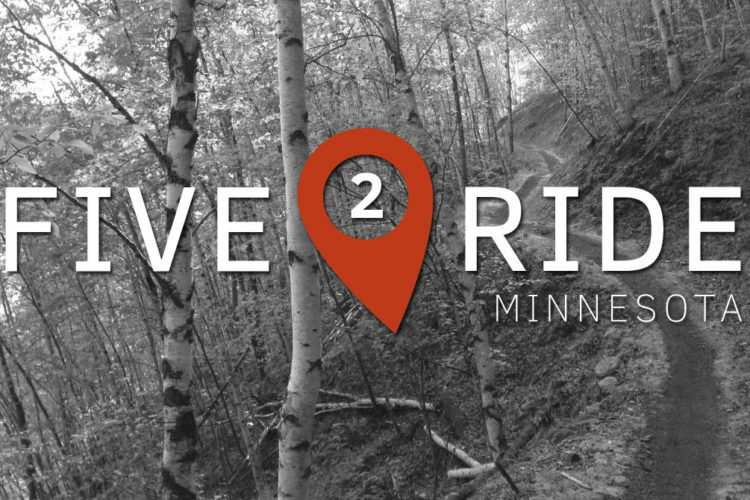 The climbs are smallish, saving your energy for yanking and banking through the trees on mostly smooth singletrack. This is the newest trail system on this list, but it has already grown to eight highly-amusing miles. 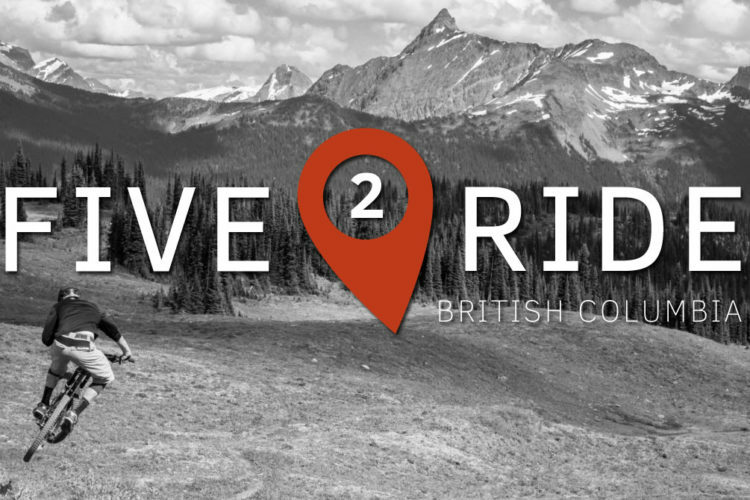 Highland Mountain Bike Park is unique in that the primary purpose of the chairlift isn’t to ferry skiers up the hill in winter. While Highlands was once an operational ski area, like many small New England ski areas, it was forced to shutter up in 1995. 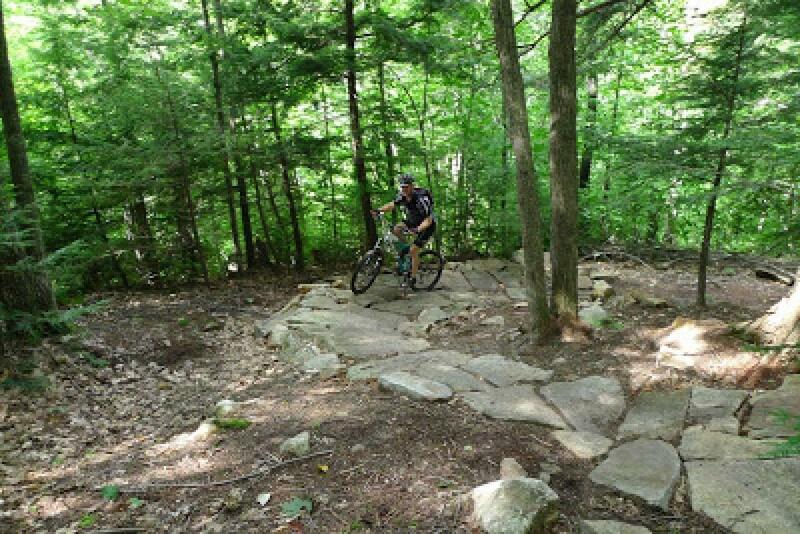 After sitting idle for years, Highlands ski area found new life as a mountain bike park, and has since become a New England mecca for downhilling. You need not be a sponsored, armor-clad air demon to enjoy HIghland, though: there are easy, green downhill runs here as well as truly legit black diamond runs. Fortunately, there are progressive runs in between, making this a great place to up your game, bit by bit. 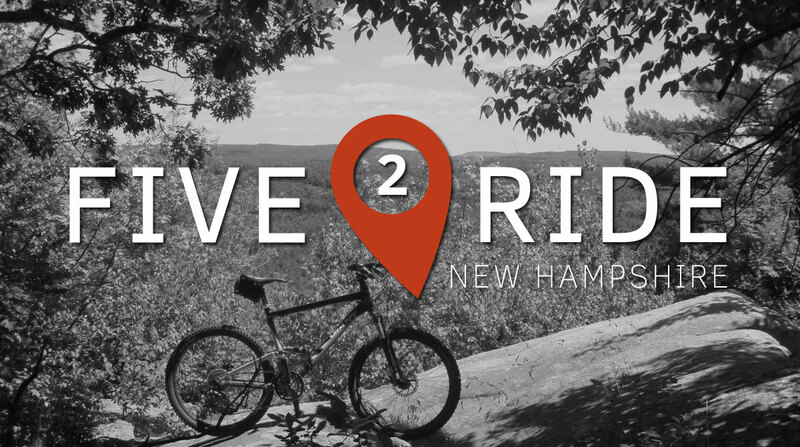 Moose Brook State Park is another great example of the state of New Hampshire embracing mountain biking as a use of its public lands. 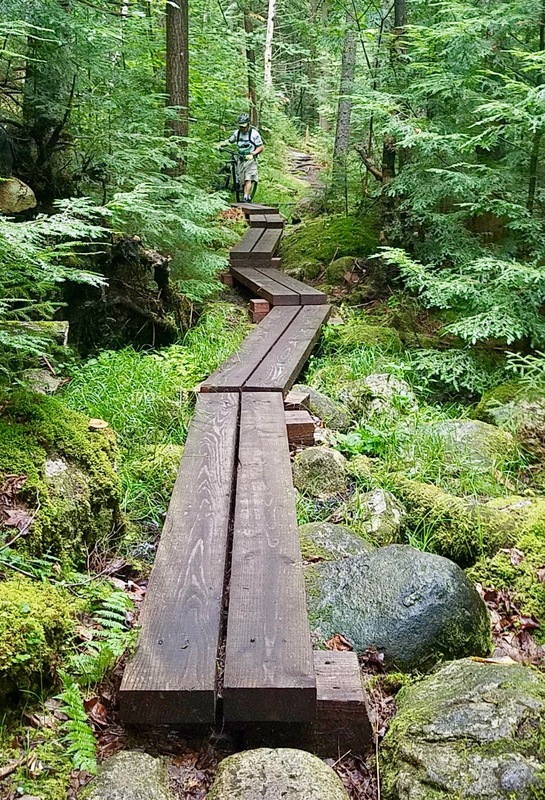 Despite being a smaller park, Moose Brook is popular for its narrow, old school trails running through tight — but beautiful — verdant-green forests. 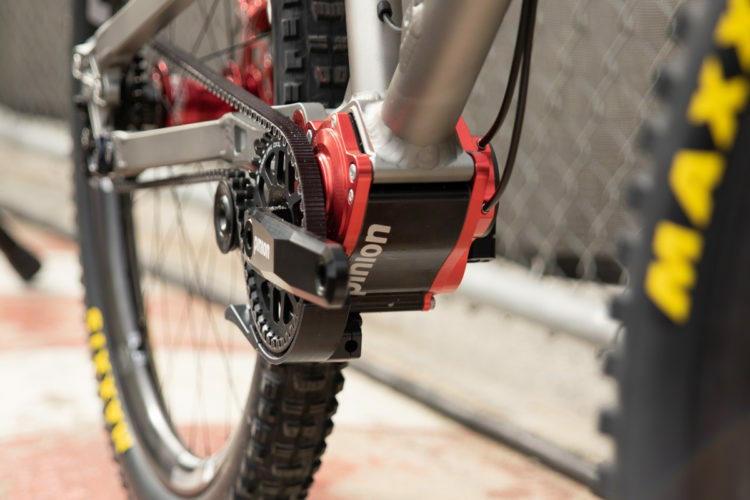 The trails are also in close proximity to campsites with showers — a very nice touch. 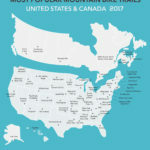 The Sticks and Stones Trail and the Red Tail Trail are ranked 3rd and 4th in New Hampshire, respectively. What do they have in common? They are both part of the larger Pudding Pond trail network outside North Conway. 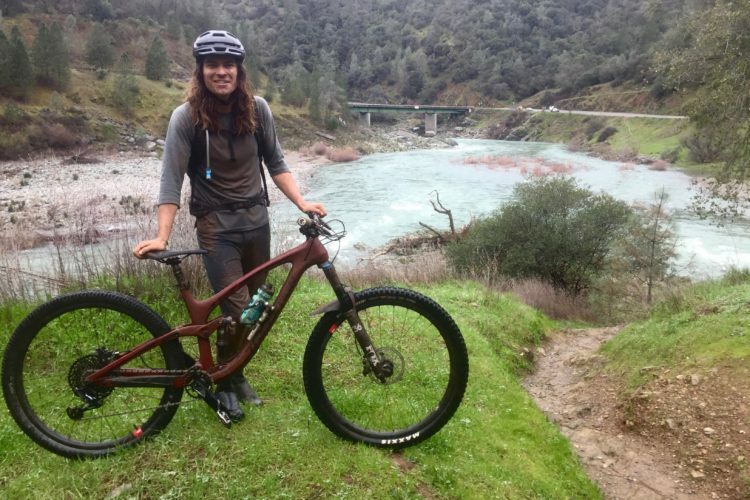 With two highly-ranked trails, and many more which get various kudos, you can bet the overall system is well-worth a ride. 20 miles is a sizable network by eastern standards, and both the quantity and quality at Pudding Pond welcome repeat visits. Your Turn: Have a New Hampshire favorite that’s not on this list? Tell us about it in the comments below! 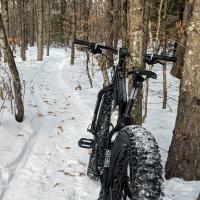 If someone is looking for a good place to ride in NH closer to Boston, Musquash Conservation Area in Londonderry, Grater Woods in Amherst, and FOMBA in Auburn are all a lot of fun with something for everyone. I’ve also heard good things about Yudicky Farm (in Nashua?) And Horse Hill Preserve (can’t remember the town) but haven’t been there. 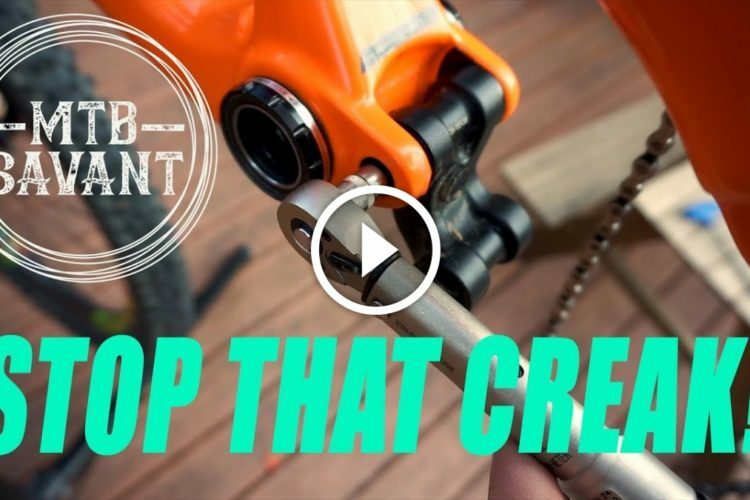 Finally, Lowell-Dracut-Tyngsboro State Forest is just south of the border in MA and if you know where to go, there’s some awesome riding in there.